All the M series discs are designed so that the flights are extremely consistent making them the favorite choice of the top rated players in the world. M3 is an extremely reliable mid range driver, designed to be stable for moderate power throwers and for players who need a disc that will finish left (right handed throwers) with incredible consistency and control. All the M series discs are designed so that the flights are extremely consistent making them the favorite choice of the top rated players in the world. Current stock are Limited &apos;Proto&apos; run molds. 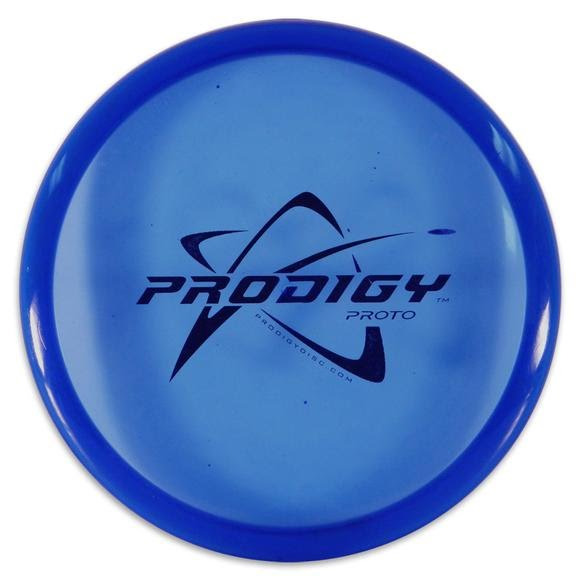 Assorted colors pictured, all discs weigh 170 to 180 grams. For specific weight and/or color, please feel free to call our customer service at 1-800-800-5083.